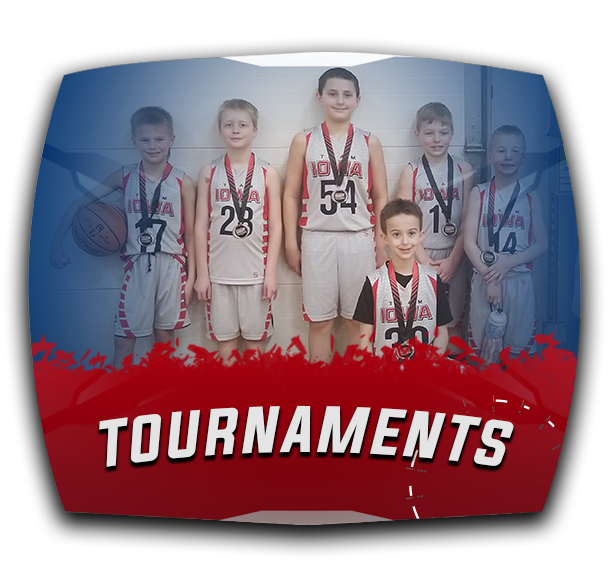 Team Iowa was established in 2008 as a basketball program focused on making a positive impact on the youth of Iowa both on and off the basketball court. 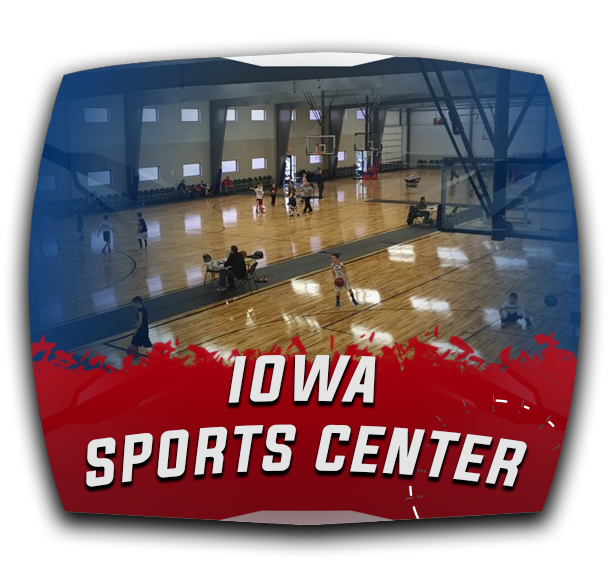 Team Iowa concentrates on teaching the fundamentals to help players build a strong foundation that will help them grow in the game of basketball. 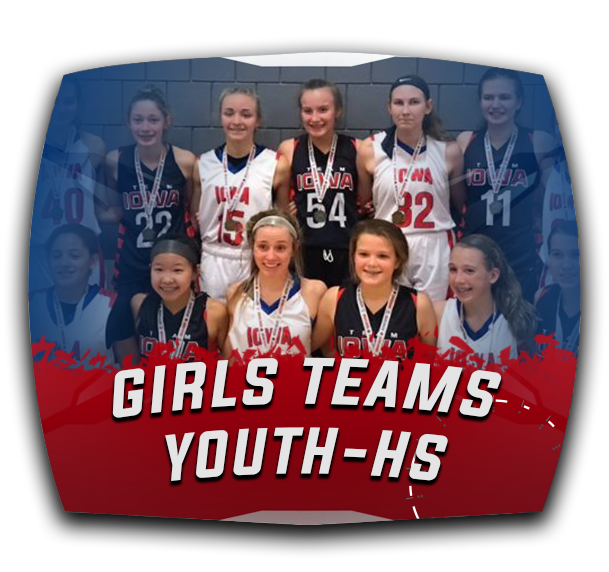 In addition to building a strong foundation on the court, Team Iowa also believes in creating strong players in the game of life. 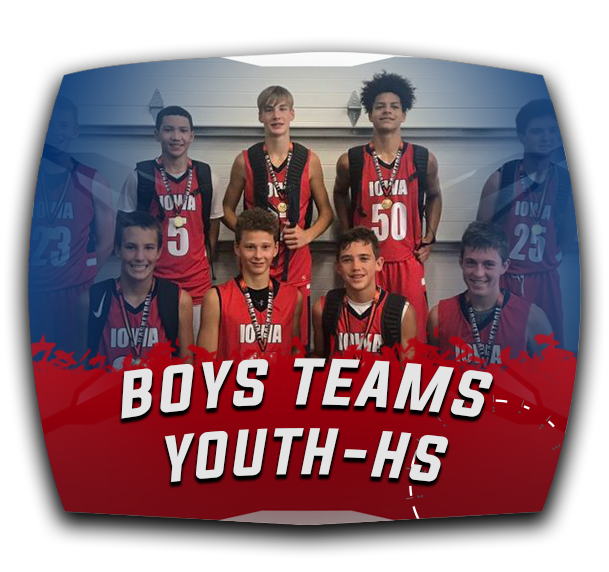 By learning the importance of teamwork, hard work and dedication, players create a strong foundation for them to be successful in life. Team Iowa would like to Welcome John Gianforte as our new Player Development Coach! 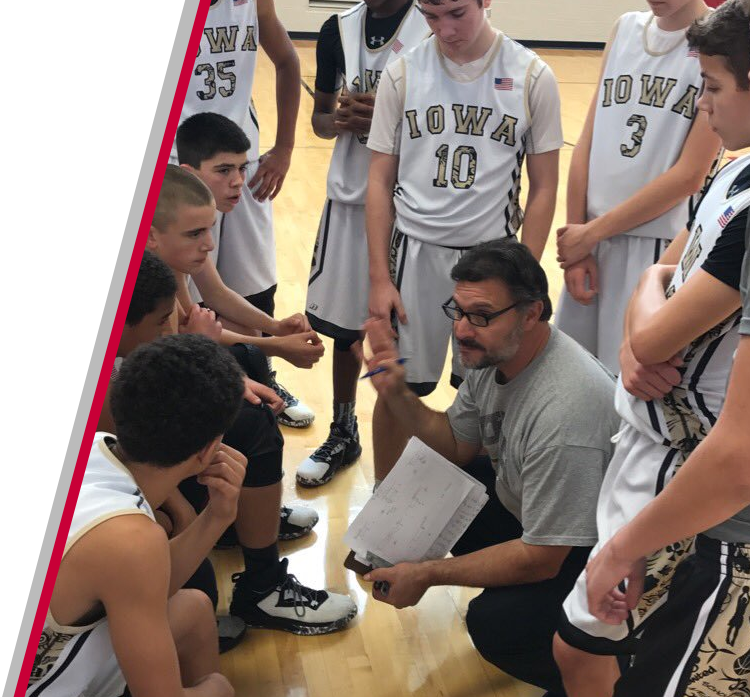 Coach G brings not only many years of expertise, but a strong passion for the game that will allow allow players to improve their skills. 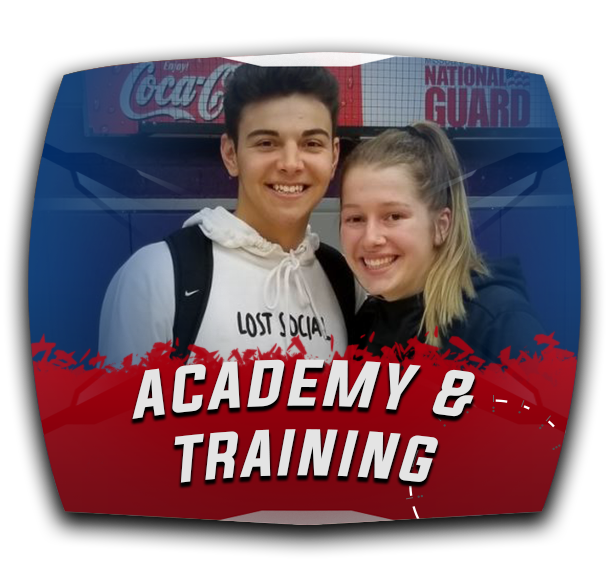 Want to work with Coach G...check out his camps on our Academy & Training page!